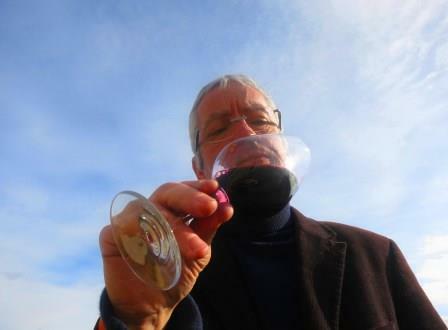 A complete detailed guide to the best 2014 Bordeaux with 425 Tasting Notes with Ratings, current prices, detailed vintage and harvest reports, plus links to buy wines at the lowest prices. 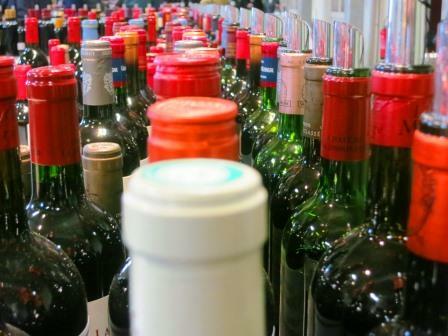 2014 Bordeaux produced numerous wines for savvy drinkers, not investors. They do not require years or decades in the cellar before they are ready to drink. 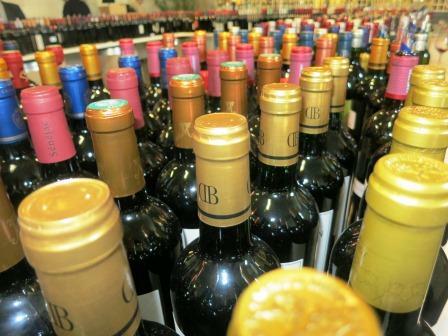 The vast majority of 2014 Bordeaux value wines will deliver pleasure on release. Plus, most of these petits chateaux are made in big quantities so they are easy to find, and the best part is, they are available at fair prices! 2014 St. Emilion wines are good. They are vibrant, with soft textures, medium/full bodied and made with ripe fruit. But be aware that 2014 St. Emilion wines are on the fresh, red berry side of the style range. 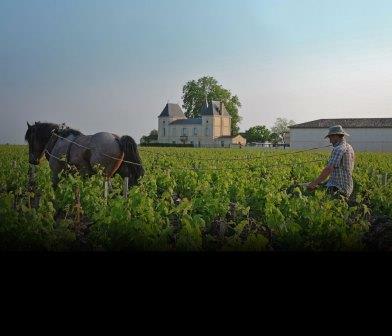 While not as ostentatious as some previous vintages, 2014 Pomerol wines display a fresh, pure, sweet and silky character that is hard not to like. While the cool conditions produced mixed results for the 2014 Pessac Leognan red wines, due in part to the high levels of acidity that naturally accompanies cooler vintages, it was perfect once again in helping create bright, fresh, searing, crisp, white Bordeaux wine. 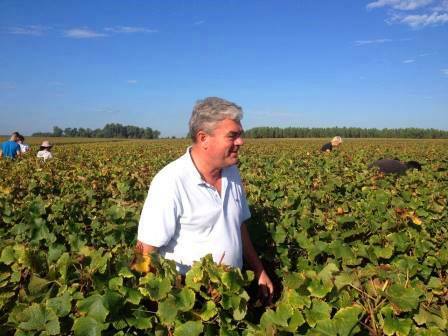 Margaux is large with more than 1,300 hectares under vine. With an appellation of that size, as you would expect, there are a myriad of different terroirs and styles of vineyard management. 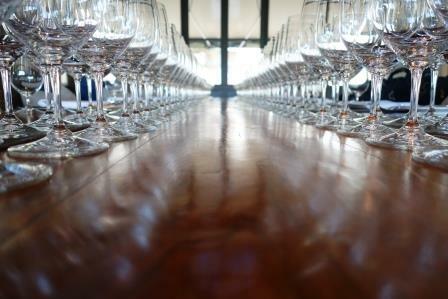 With that in mind, it’s easy to understand how 2014 Margaux wines can range so much in quality.